The Kannada Entertainment Channel Suvarana TV Will Soon Air The Annual Suvarna Parivaar Awards 2015. 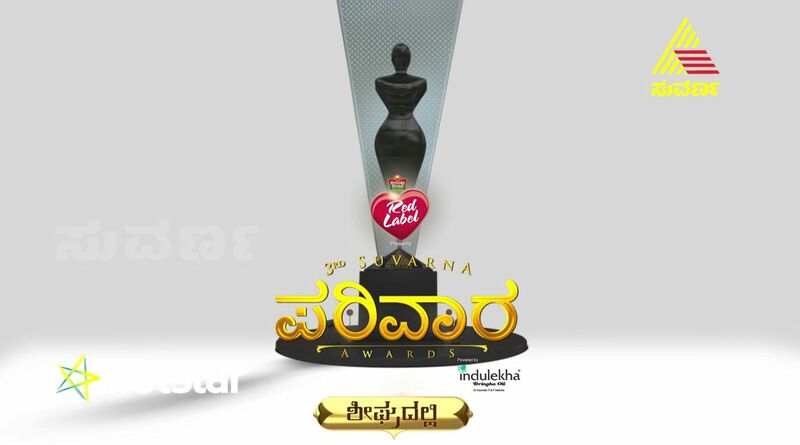 This is the 3rd season of Suvarna TV Awards. All the members of suvarna tv serials and shows will be participate in the Suvarna Television Awards. Best Serial, Best Husband, Best Wife, Best Father, Best Mother are some of the categories in this awards. 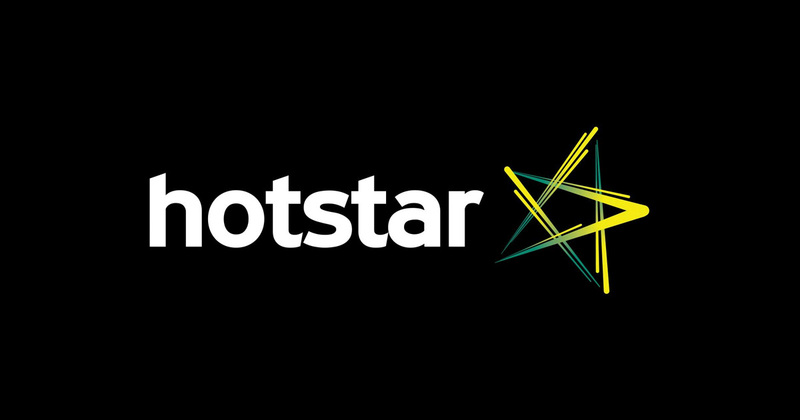 Favorite Serial, Favorite Reality Show, Favorite Actor, Favorite Actress, Favorite Jodi, Favorite New Comer – Male/Female, Favorite Comedian etc are some of the other categories. Amruthavarshini, Milana, Avanu Mathe Shravani, Pancharangi Pom Pom are in the list. you can vote for your favorite kannada serial in the Suvarna TV Awards 2015. Favroite Ganda-Hendathi Jodi – Siddarth/Kushi , Amrutha/Vijay, Surya/Shravani, Mylari/vyshnavi are the jodies for suvarna parivar awards 2015. Voting system of Suvarna Parivaar Awards 2015 – Visit http://suvarnaparivaarawards.tv and your favorite contestants. Please visit this website for more update about 3rd Suvarna Parivaar Awards 2015.